yes, we can build your game! We are Twisted Fingers, a game design & development studio with an intensive international approach, based in three cities around the world: Berlin, Barcelona and Santiago de Chile. We are a team of videogame passionates and we design original and creative videogames for any plataform: Android, iOS, Desktop or Facebook. Contact us to explain your idea and let’s build your very own world together! See our products to check what we are capable of! 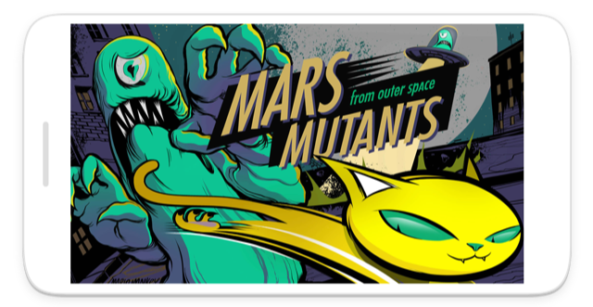 Our developers work with Unity 3D, so we can develop your game for Android, iOS, Desktop (PC or MAC) or Facebook. Multiplayer games are played through online communities and have much more chance of going viral. We can create your own world with your current branding or with completely new designs. Just let us know what you’re looking for – we love challenges! 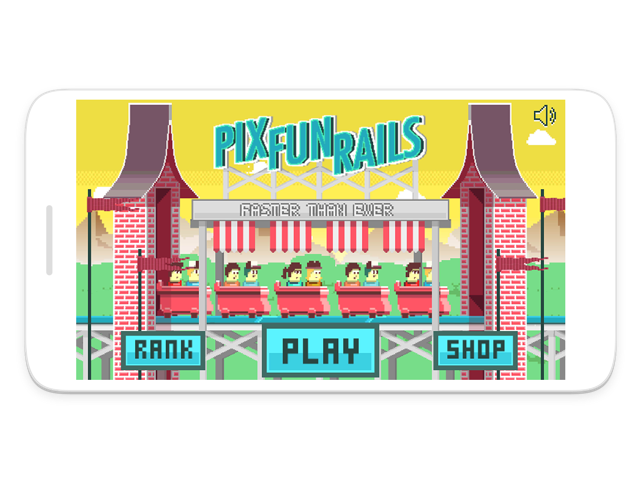 Show off your brand worldwide with a simple, fun and addictive game. It’s an original way to reach more potential customers! 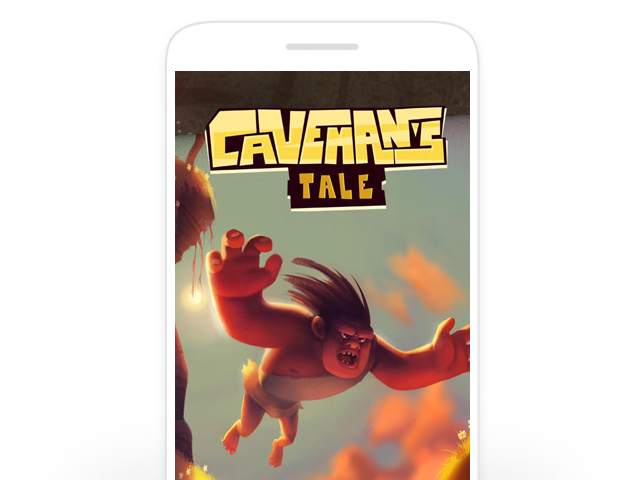 Dare to travel 40,000 years ago, and help the caveman with his extinction in this challenging adventure. Simple and challenging game that will keep you entertained for hours! We developed this game for Mulgoi. 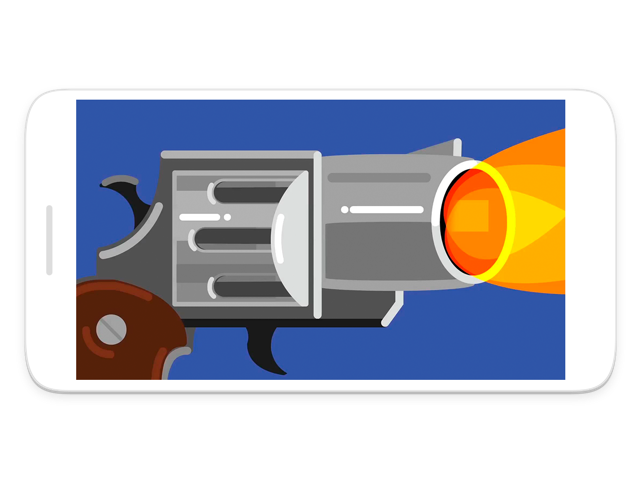 A drinking game for Android that simulates Russian roulette. Up to 12 people can play on a single mobile phone. It’s a lot of fun! a work in progress and will be our masterpiece. Do not hesitate to get in contact if you would like to request a new game development project or have any further questions. Our friendly team will be in touch to discuss your queries as soon as possible.